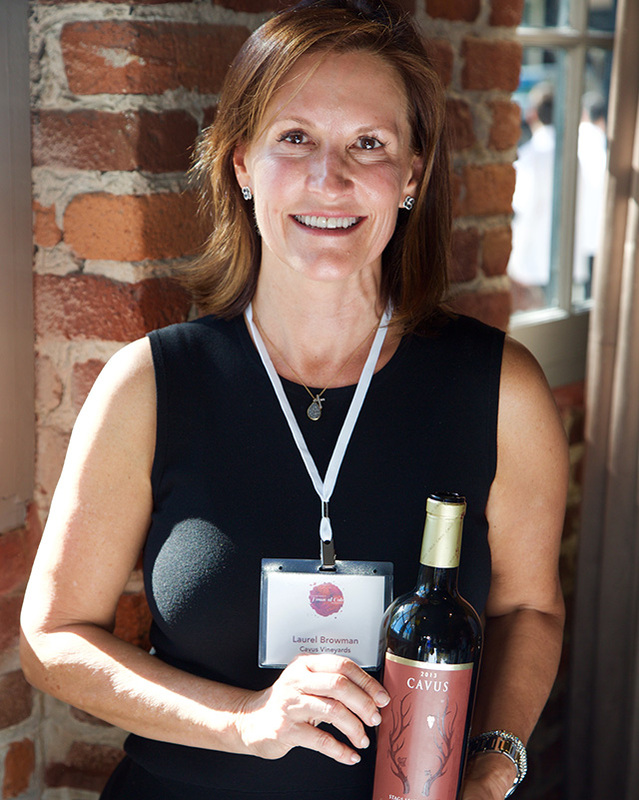 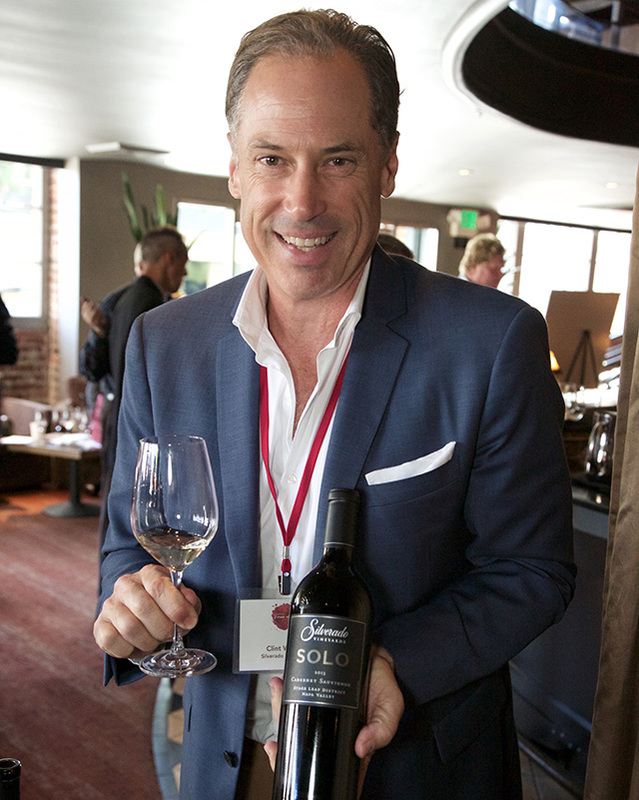 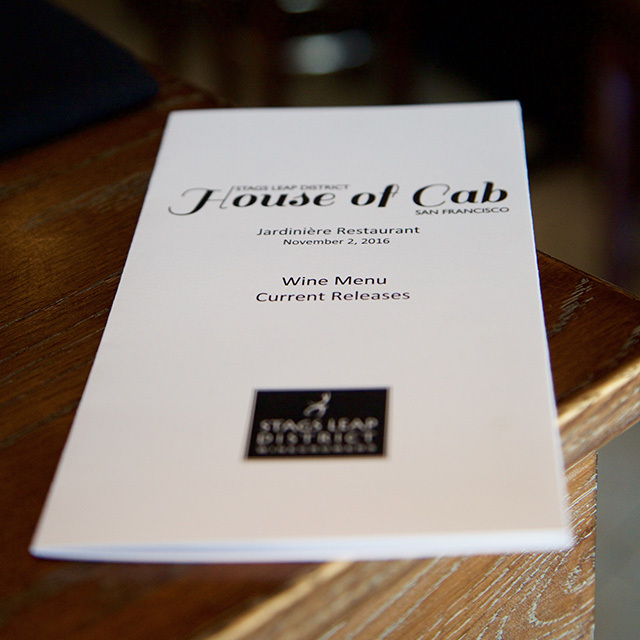 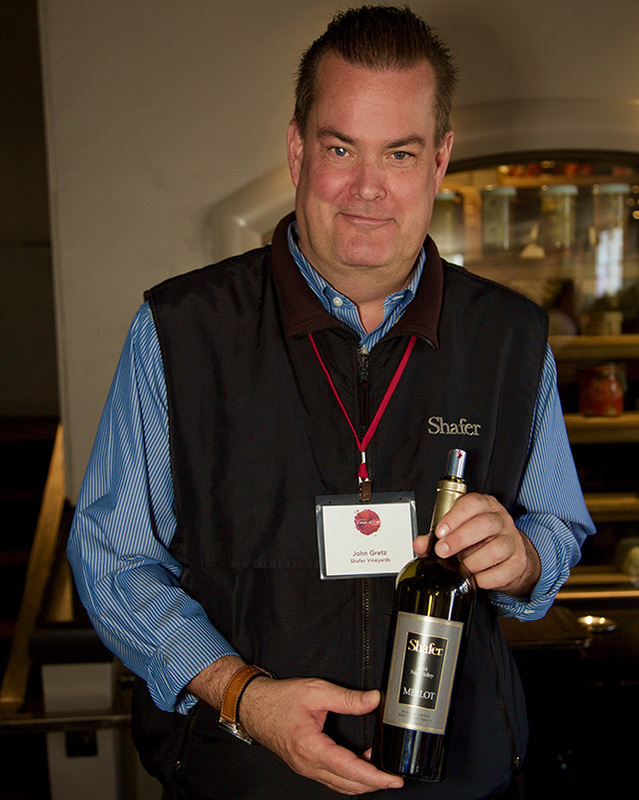 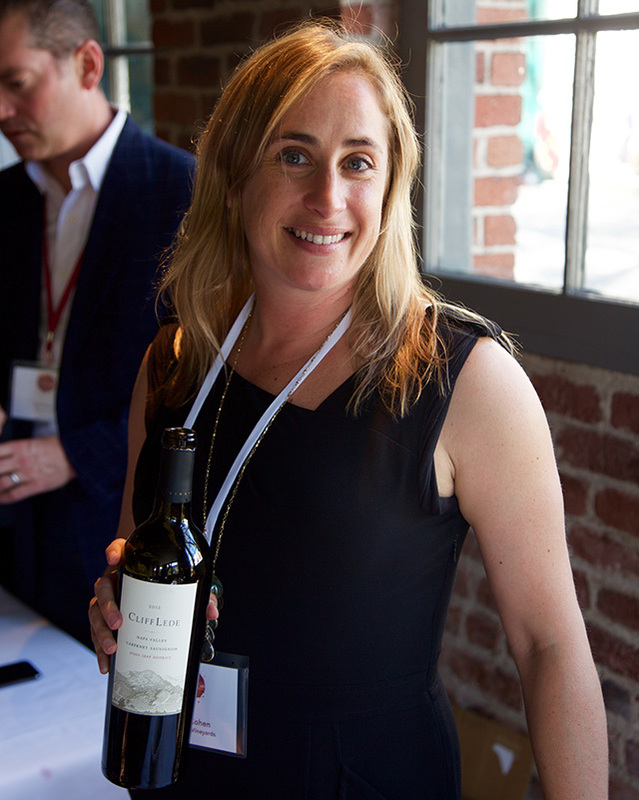 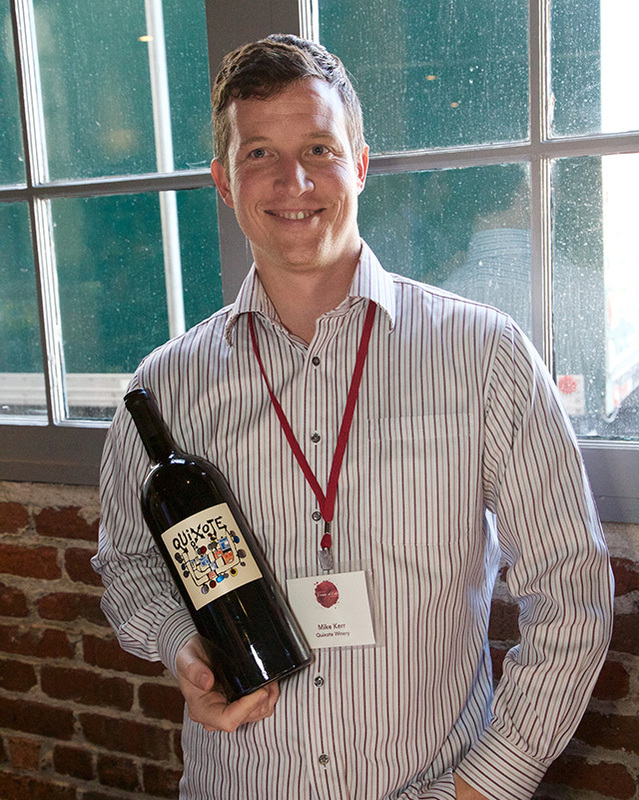 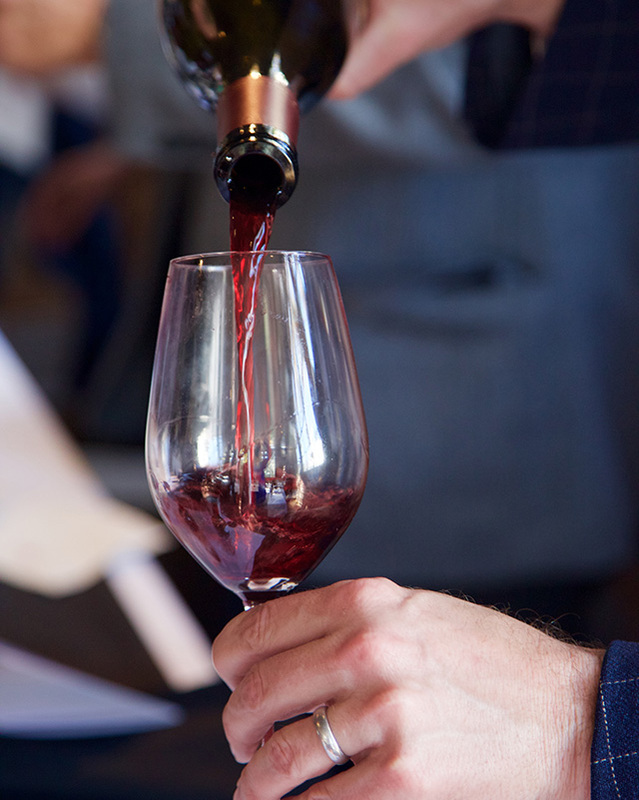 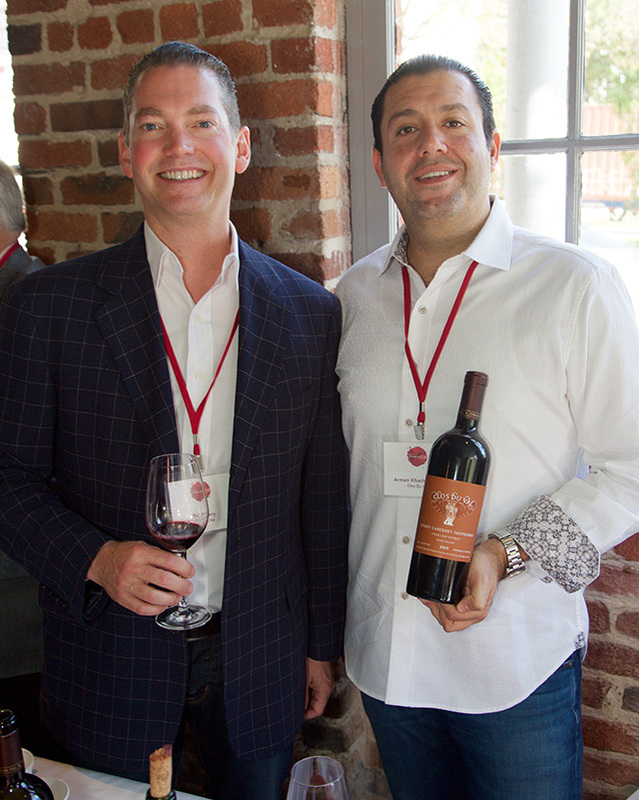 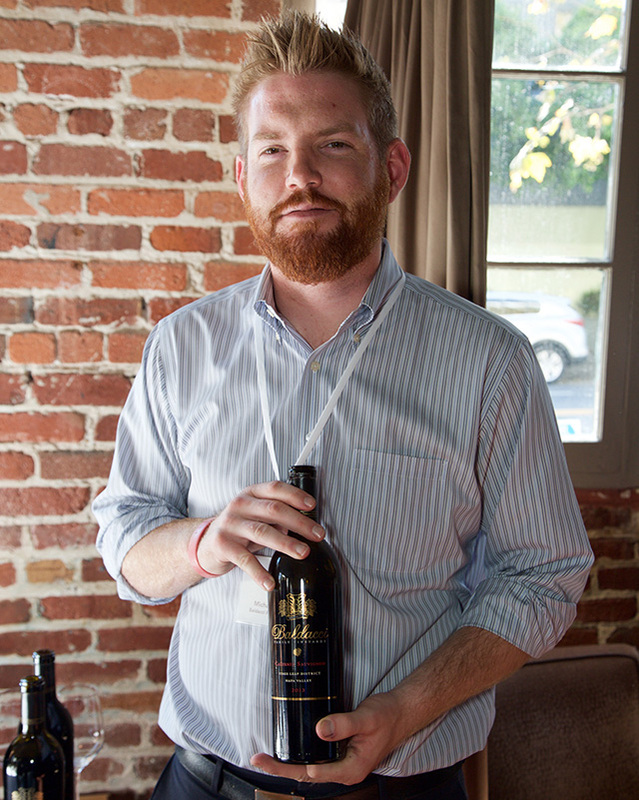 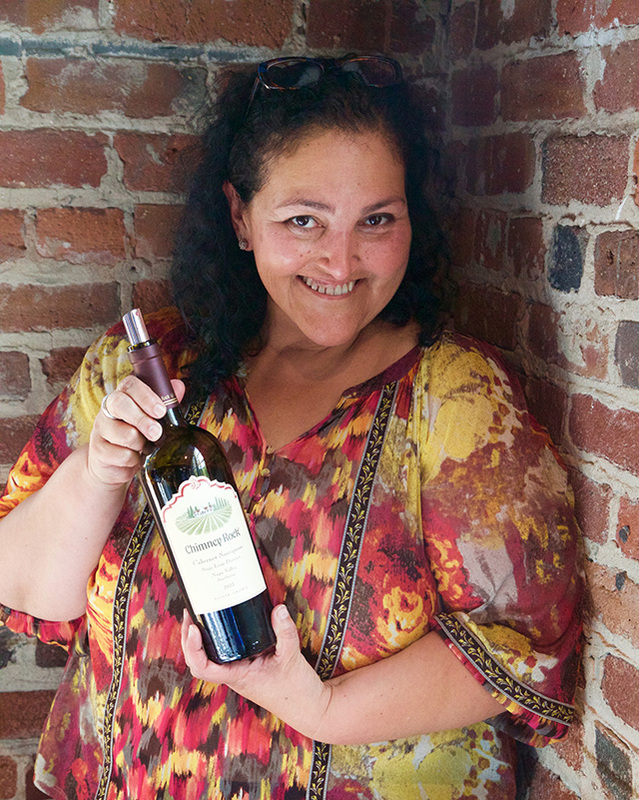 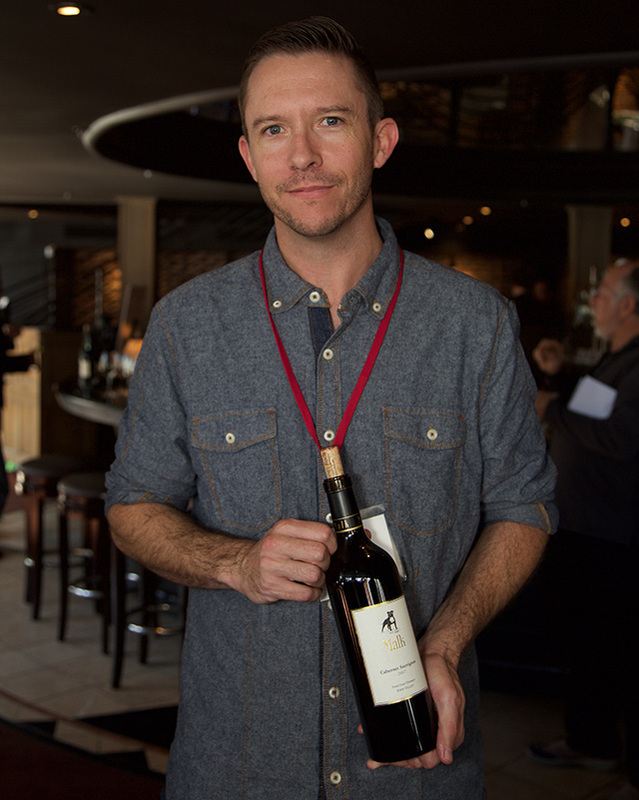 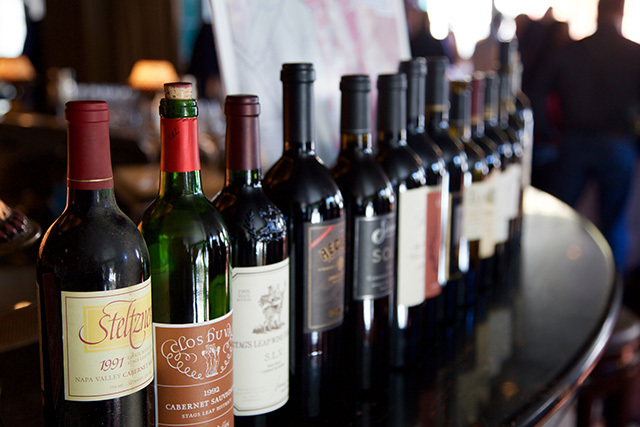 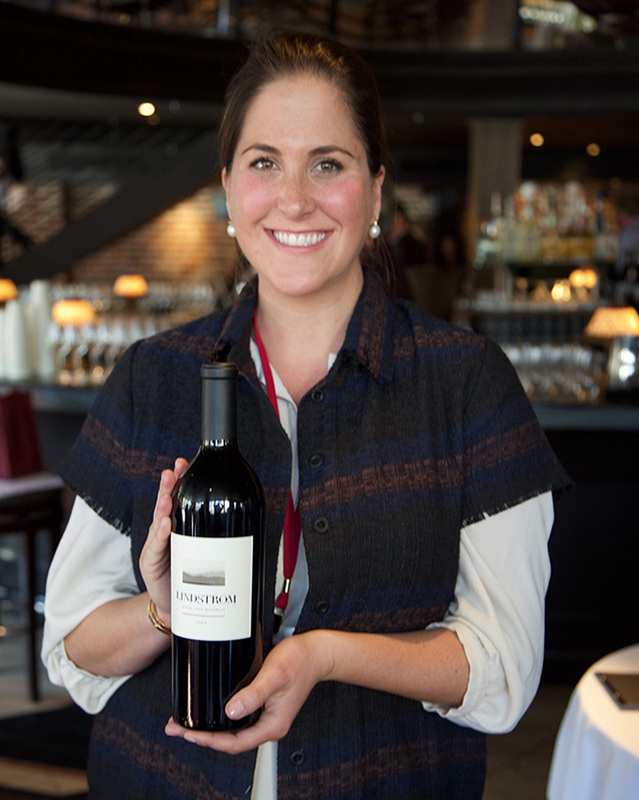 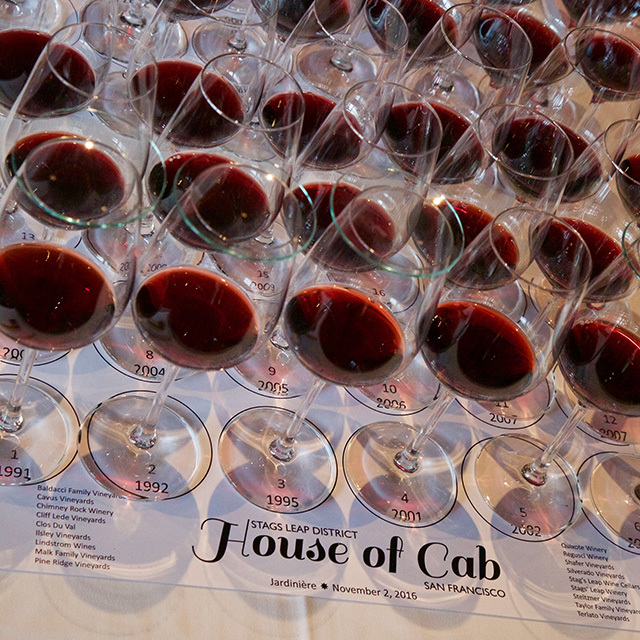 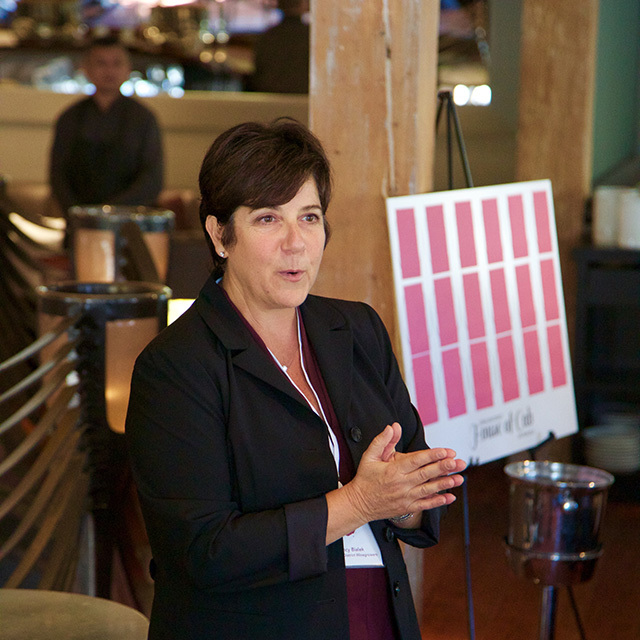 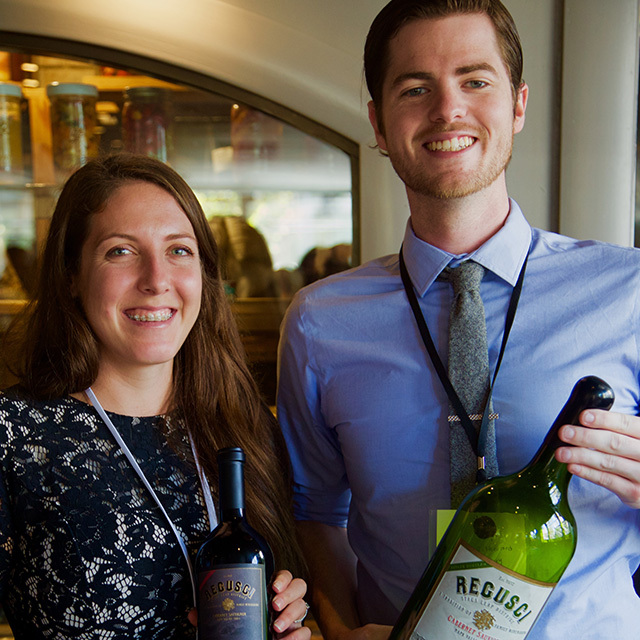 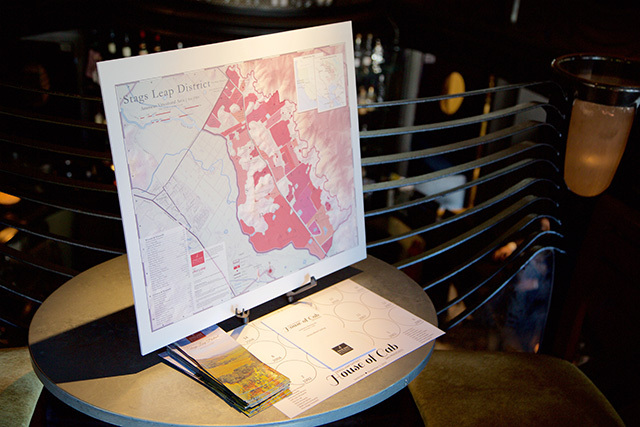 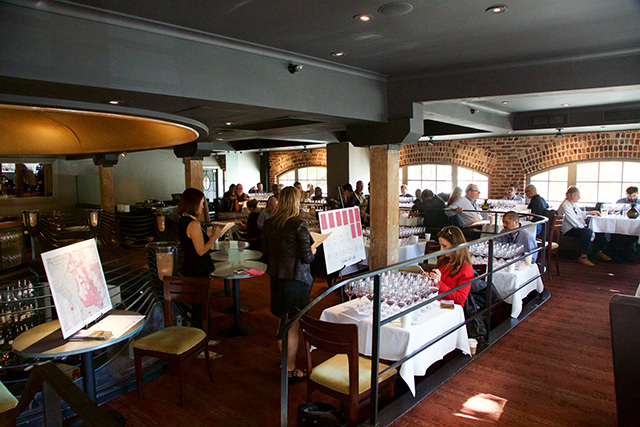 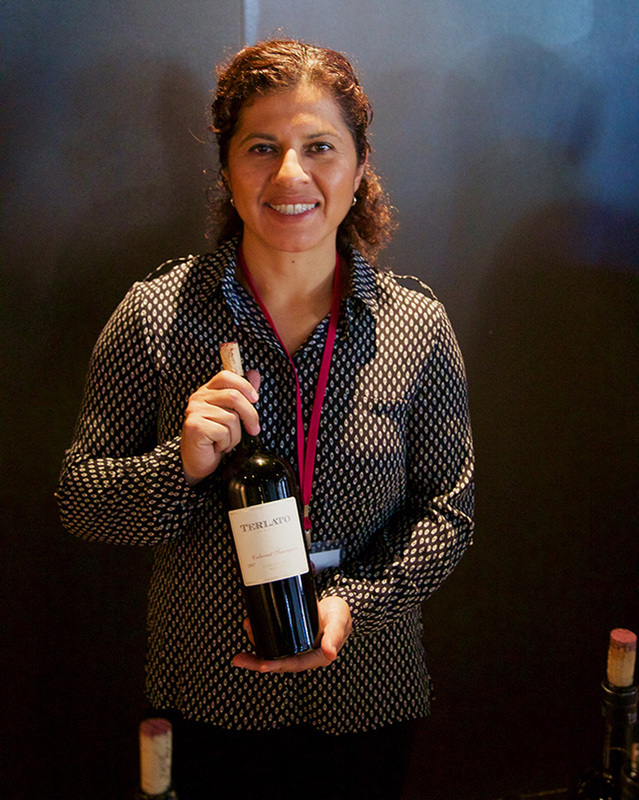 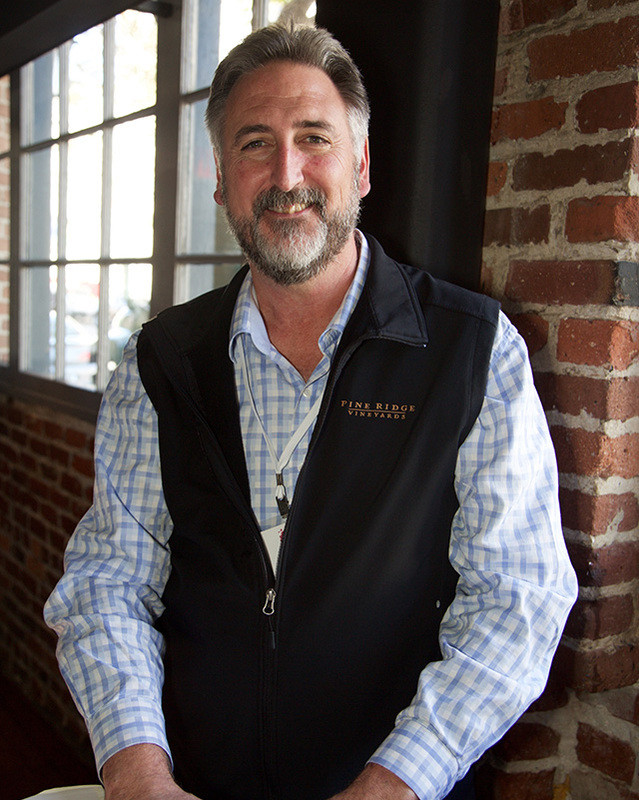 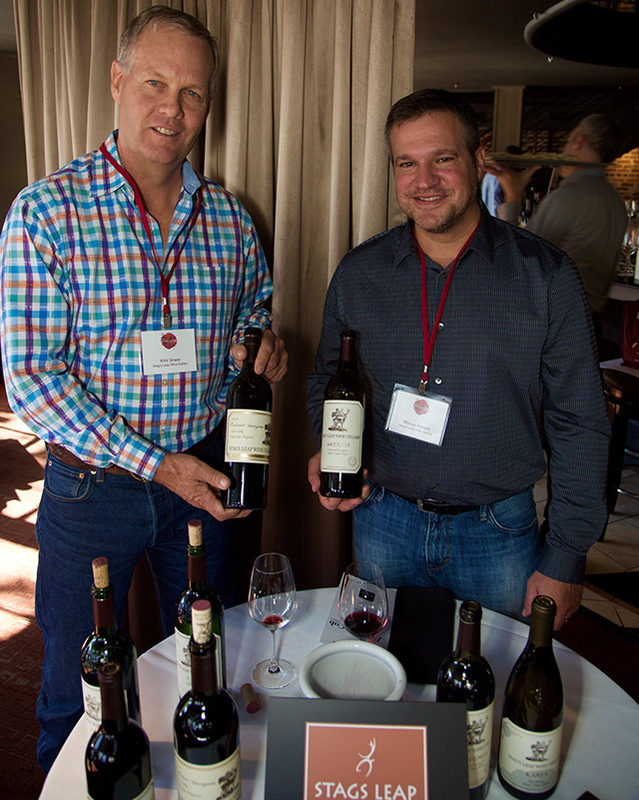 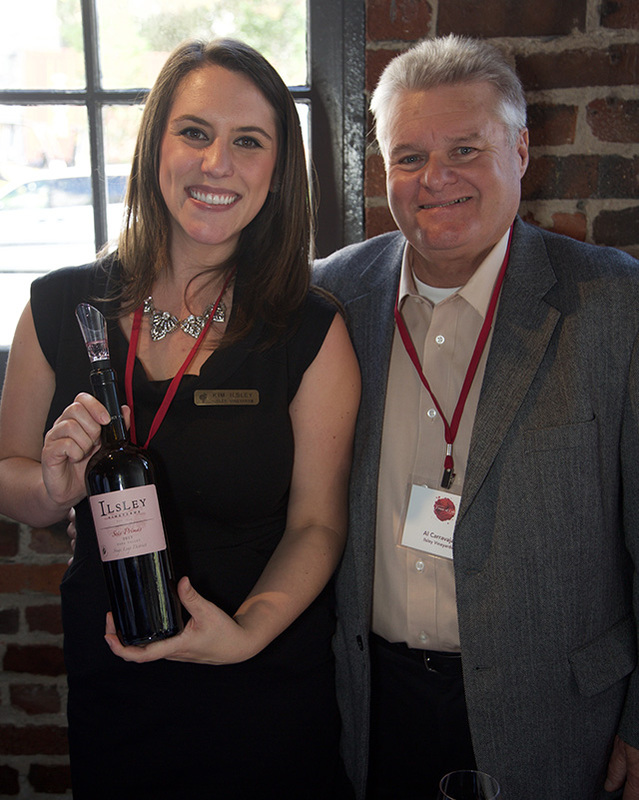 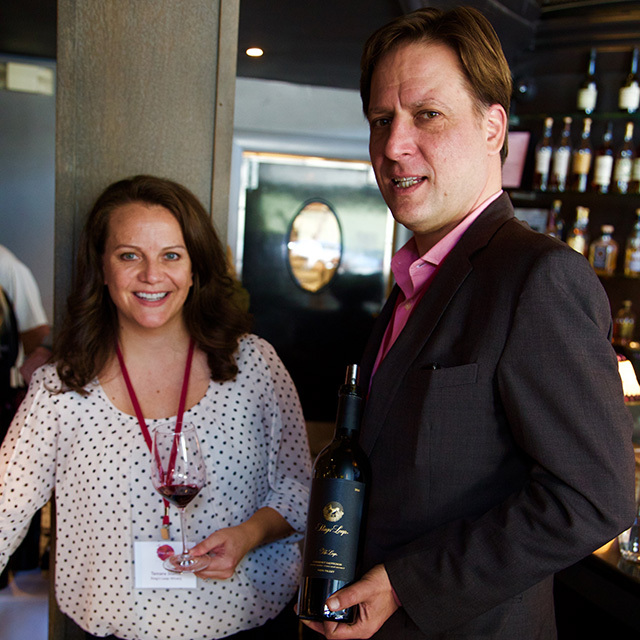 The Stags Leap District Winegrowers Association "House of Cab San Francisco" tasting, an invite-only trade and media event, featured the newest Cabernet Sauvignon releases and 18 of the appellation's proprietors and winemakers for an intimate appellation experience. 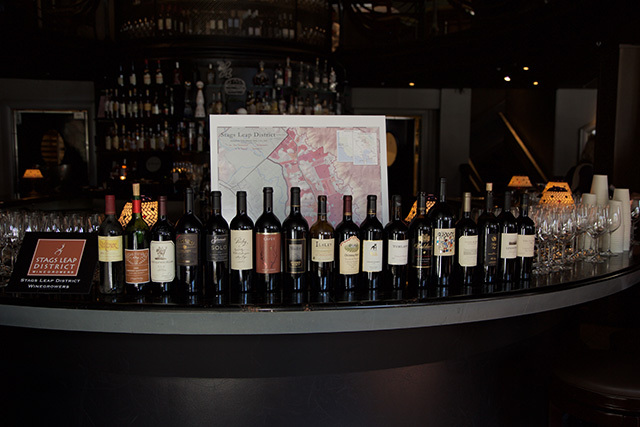 The morning started with a seated, blind, side-by-side library tasting of Stags Leap District Cabernet Sauvignons from 1991-2010 vintages. 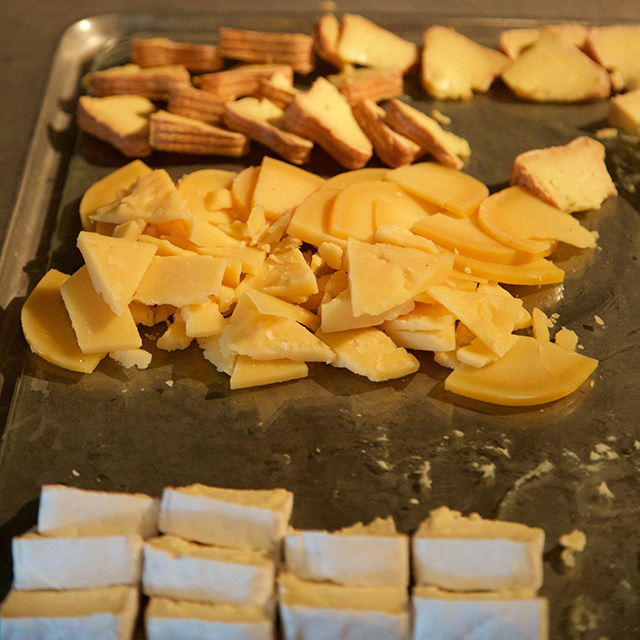 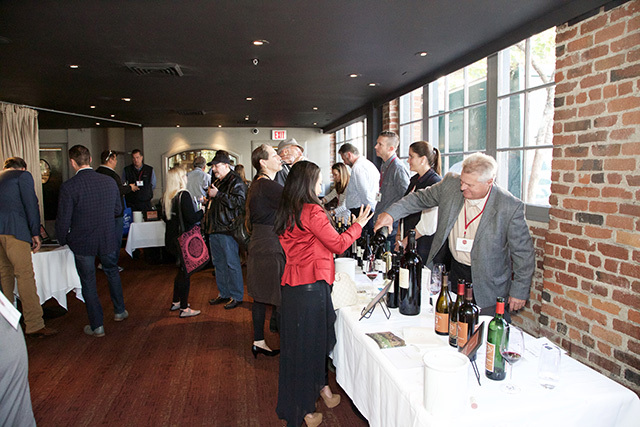 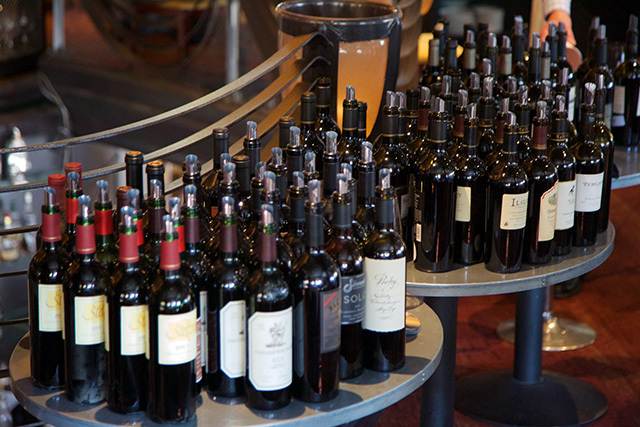 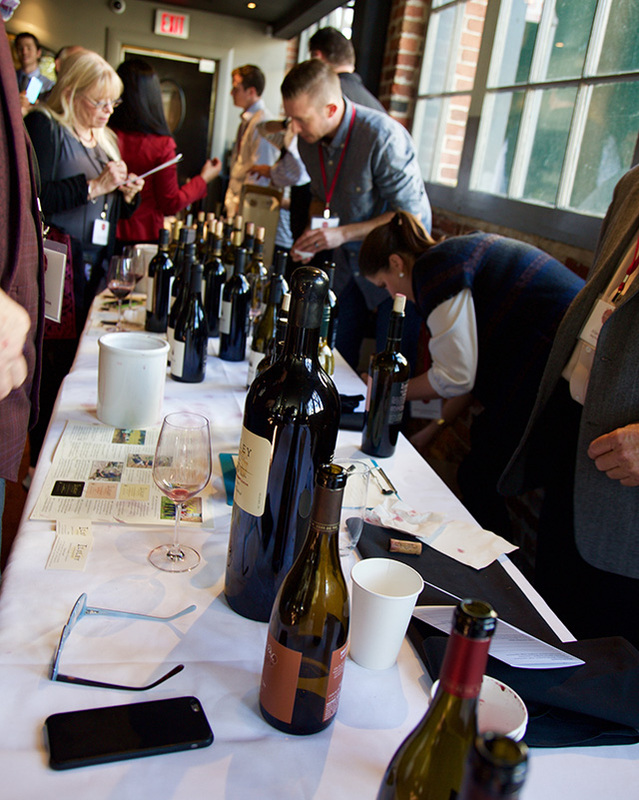 In the afternoon, wineries poured current vintages of selected varieties and surprises for sommeliers and media to enjoy.